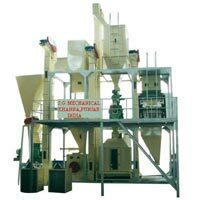 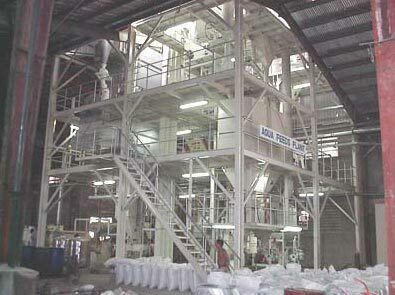 Our range of Feed Plants embodies engineering skills and efficiency of our professionals. 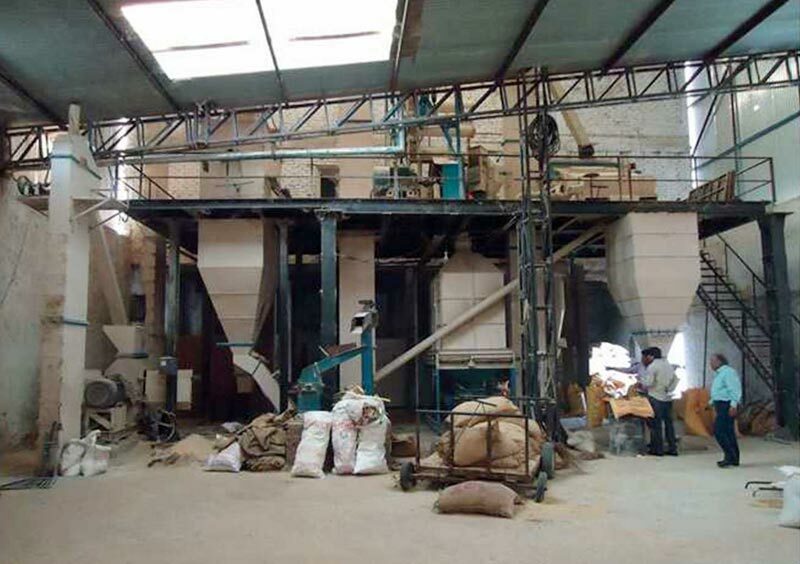 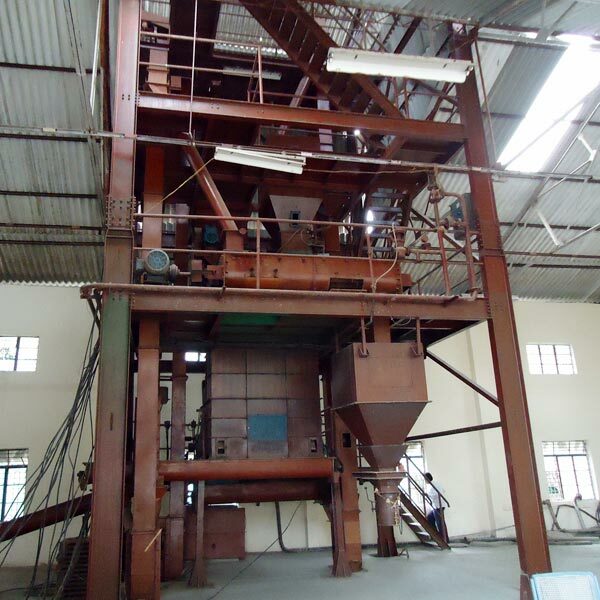 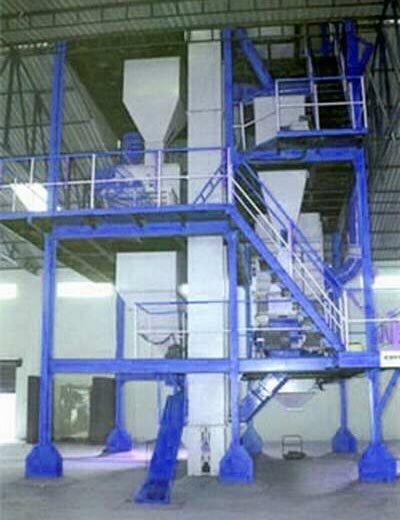 Our professionals precisely design Feed Plants so as to ensure their efficiency. 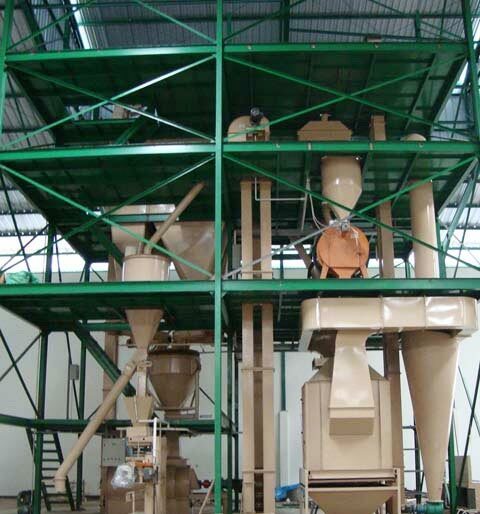 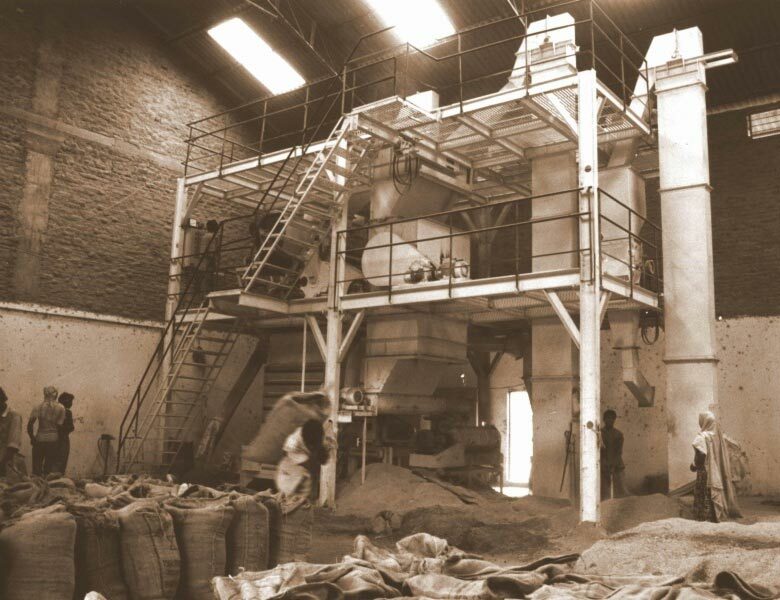 Our range of Feed Plants has gained appreciation owing their remarkable workability and low operating cost.